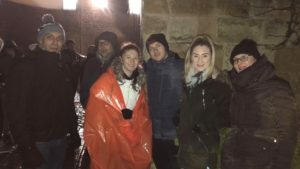 On the 9th November 2018 staff bravely took part in the Big Tees Sleepout at Ormesby Hall in Middlesbrough. Overall the event raised £16,000 to fight local poverty and homelessness. Next Post: A big thank you to SITV and their NCS group!